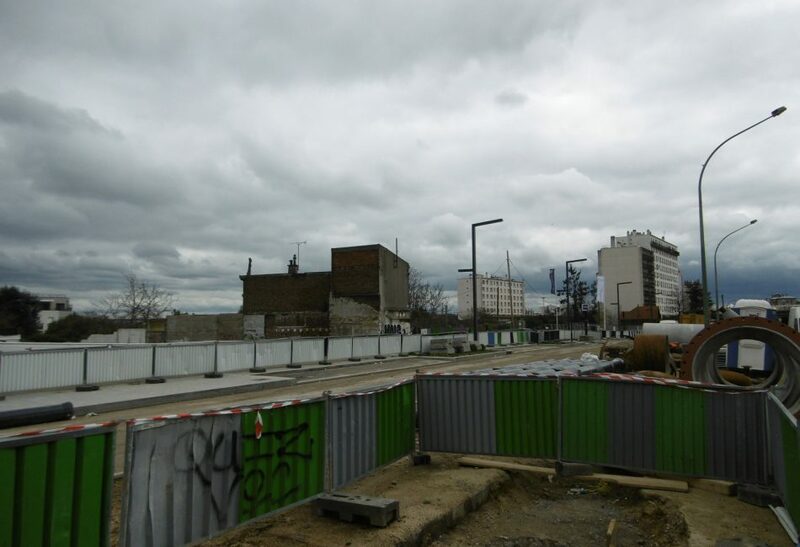 The site is excellently situated near the interchange between the A86 motorway and the RD5, the historic route connecting Paris and Orly. It is already served by the RER C station at Les Ardoines, 1.5km away, and some bus lines, as well as having direct access to the A86, and will soon benefit from an improvement in accessibility with the arrival of Tramway T9 in 2020 and the Grand Paris Express line 15 at Vitry Centre and Les Ardoines. The proposed site for development is not far from the Parc Départemental des Lilas and is part of a residential district which includes sports and educational facilities. It is also part of important urban renewal sector (130,000m2 floor area) benefitting from a panoramic view of the Seine Valley. CD35, 36, 37, 427, 428, 434, 435, 436, 437, 567, 568, 308.